Production Gathering Company, LP’s (PGC) staff has an average of over 30 years of experience in the successful acquisition and management of oil and gas interests. PGC purchases operated and non-operated working interests, minerals, royalties, overriding royalties and net profits interests. 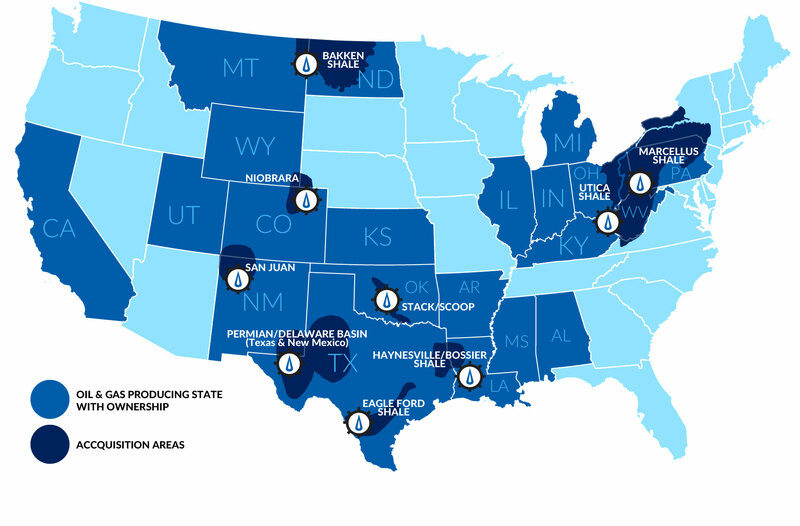 PGC’s areal focus is: the Permian/Delaware Basins in Texas & New Mexico, the Williston Basin-Bakken play in North Dakota and Montana, the Stack and Scoop play in Oklahoma, the Niobrara play in Colorado and Wyoming, the Marcellus and Utica play in Ohio and Pennsylvania and the San Juan Basin in New Mexico and Colorado. We welcome your inquiry either as a seller or a potential partner. Please feel free to contact us or fill in our Contact Form.